By the Río de la Plata, Buenos Aires conquers you at each step. Sensual, energetic and creative, the capital known as "the Paris of South America", impresses everyone with its architecture, culture, arts and with its constant music. 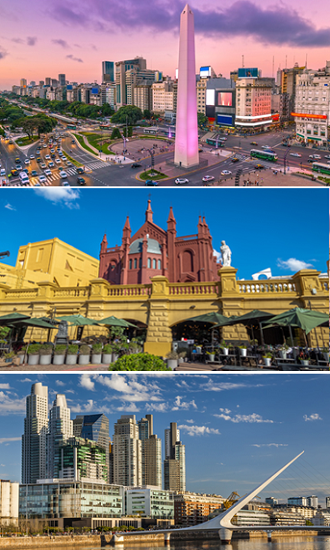 Surnames like the City of Fashion or of the Arts characterize Buenos Aires, consecrated as the City of Design in 2005 by UNESCO. Strolling through its typical neighbourhoods, one can easily tell that numerous international brands and designers choose to set up stores and shops in Palermo, particularly in Soho; in the bohemian neighbourhood of San Telmo or Recoleta, the neighbourhood par excellence and one of the most elegant areas where the bookstore El Ateneo is its high point. In what concerns Art, it is up to each one to decide according to their preferences. We will give options for some of the most sought after museums, such as MALBA, for the permanent collection of Latin American artists; the MAMBA of Modern Art; the National Museum of Fine Arts, or even the Beatles Museum, among others. Tours to the Japanese Garden, the Planetarium, the lakes or the Palermo Rose Garden in the heart of Parque Tres de Febrero; the Colon Theatre, one of the most emblematic opera house of the world which has an acoustics and unequalled architectures; the Puente de la Mujer and La Fragata Presidente Sarmiento that functions as a museum in Puerto Madero. 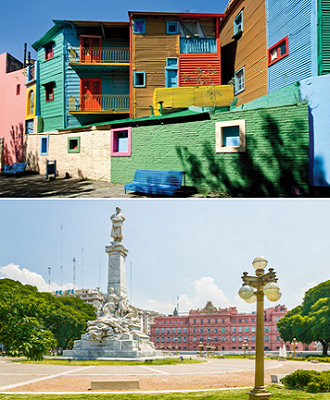 When going to Buenos Aires one has to pass through La Boca, neighbourhood next to the port and where the tango was born; the Caminito, known for the colourful houses that tell the story of the immigrant class and the Boca Juniors stadium, La Bombonera. The heart of Buenos Aires is in Plaza Mayo (1580), flanked by the Casa Rosada, the Cabildo, the Cathedral and the headquarters of the Banco de la Nación Argentina. At the intersection between 9 de Julio and Corrientes avenues stands the Obelisk, 67.5 meters high, created in the 30's of the last century, to celebrate the 400th anniversary of the city's foundation. 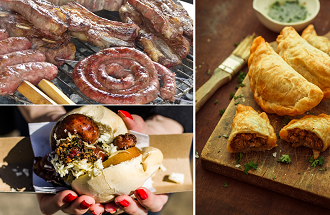 The Argentine barbecue is probably the most known part of the Argentine gastronomy and there are parrillas for all tastes. The traditional empanada, which can be baked or fried and have several fillings, ranging from onions, spicy meat and corn, is also appreciated. The Argentinean Milanesa can be consumed on a plate (usually with a garnish such as salad, mashed potatoes or fried potatoes) or in a sandwich accompanied by a lemonade with mint and ginger. For dessert, dulce de leche or ice cream. The pizza dough in Argentina is much higher and carries a lot of cheese, especially the fugazzeta always stuffed with mozzarella. The choripán, a simple bread stuffed with sausage, is the true street food. The most popular snack of the Notables Cafés of Buenos Aires is the sandwich de miga, made from a thin white bread without crust. Also noteworthy is the alfajor, which is made up of two or more cookies joined by a sweet filling, usually dulce de leche, and covered with chocolate. Did you know that all the streets in Puerto Madero have a woman's name? 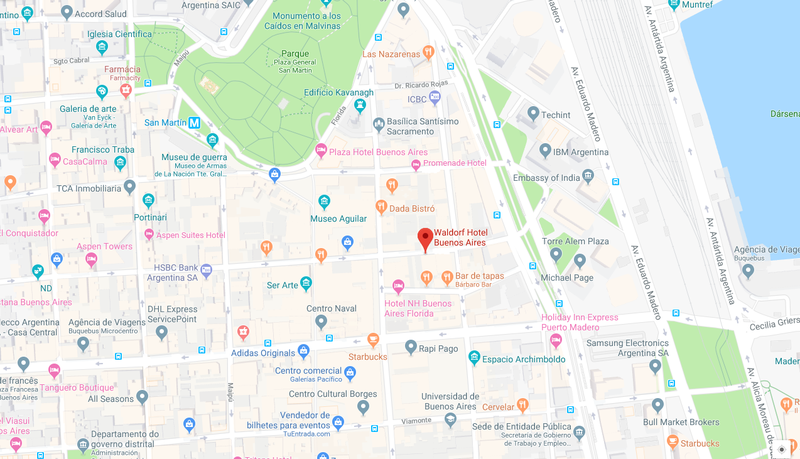 It is also where the Parque Mujeres Argentinas is located. 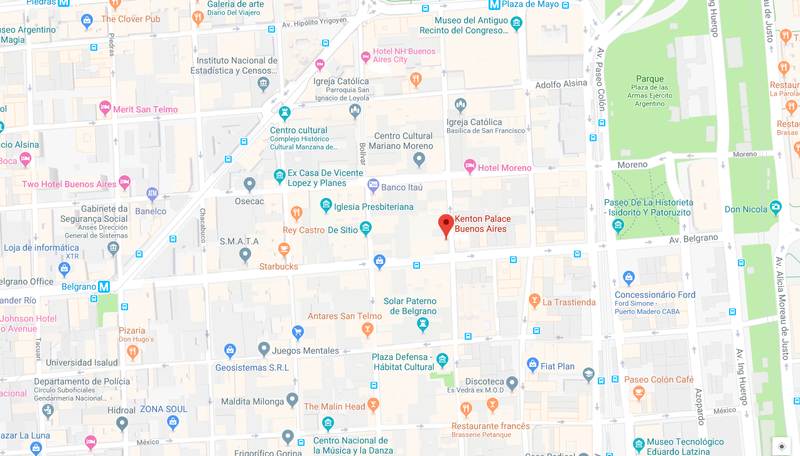 Only three buildings still stand from the original construction in 1937 of Avenida 9 de Julio: the French Embassy, ​​the Ministry of Social Development and the Immaculate Heart of Mary Church, which is located in Constitución. The Casa Rosada, where the Bicentennial Museum is located, can be visited free of charge on Saturdays, Sundays and public holidays. The revolution of May 1810 was declared in the historic building of the Cabildo and was the first step towards the independence of several countries, including Argentina, Uruguay and Paraguay. Recoleta is one of the most visited places and in the Cemetery lie celebrities like Evita Perón and General Alvear. 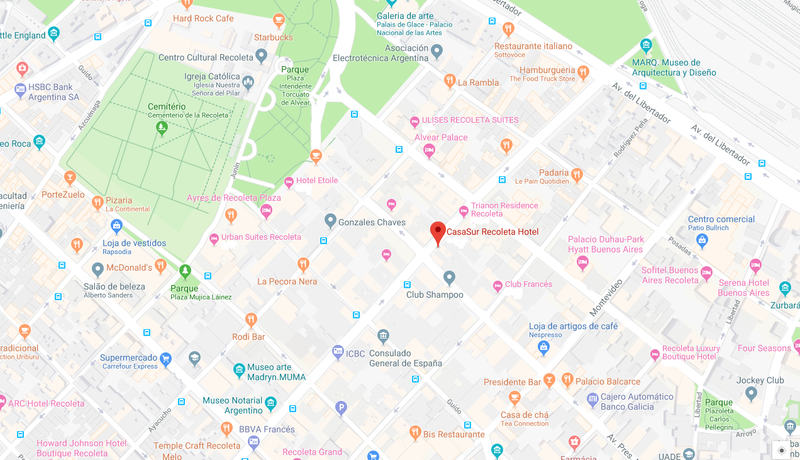 Tango is a tourist product and those looking for a typical experience must go to Señor Tango, also known as the Tango Cathedral; or the elegant Esquina Carlos Gardel. Argentina is the country of the cartoon character, Mafalda, by Quino, and in San Telmo - where her creator lived - there is a statue of the little girl, sitting on a bench, probably thinking about her eternal pertinent questions. Buenos Aires has 202 km2 and it is suggested that visitors divide the city into zones to be visited. It is also flat, but comfortable footwear is recommended. The use of public transport, metro or bus, is safe but in the south zone it is advisable that tourists stay in tourist areas. To travel on public transport, visitors must purchase the SUBE ticket, which works on both buses, metro and / or train. 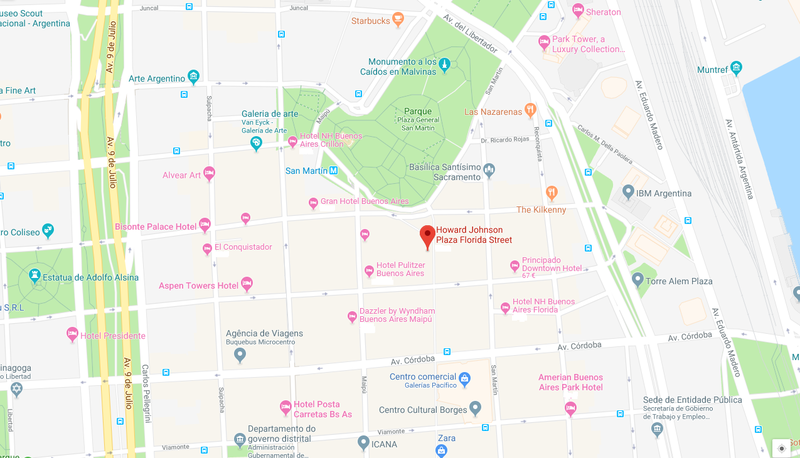 The largest shopping centre in Buenos Aires is in Calle Florida, where there are several street stores and the Galerias Pacifico mall, with several shops of the best brands. Those looking for nightlife, with bars that go back to the golden age of tango, should look for Avenida Corrientes. The San Telmo Sunday Fair is ideal to find antique furniture or perhaps a first edition of a book that you have long sought. Between December and February, the weather is very hot in Buenos Aires.